Modern civilization has itself become a depressing phenomenon, predicated on principles that dissociate human beings from the feelings of connectedness and wholeness, without which, happiness cannot be found. 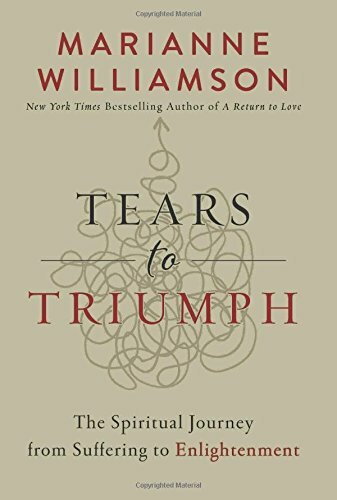 Marianne Williamson, author of Tears to Triumph, says that psychic pain, like physical pain, exists for a reason; it should be listened to for the messages and addressed on a causal level. She claims there is a spectrum of normal human suffering that calls for spiritual, not medical intervention. In doing so, we make the spiritual journey from suffering to enlightenment.